Rich in colonial history and a deeply-rooted religious past, Iloilo is one of those provinces that takes pride of its identity molded by memories of its ancient people, of centuries of Spanish rule, the prosperity it enjoyed through barter and trade with the Chinese and the Latin Americans and the loyalty it gave to the Spain at the turn of the 20th century. The province was founded in 1566, making it one of the oldest province in the country. The origins of the people were said to be from Sumatra, in the state of Pannai. 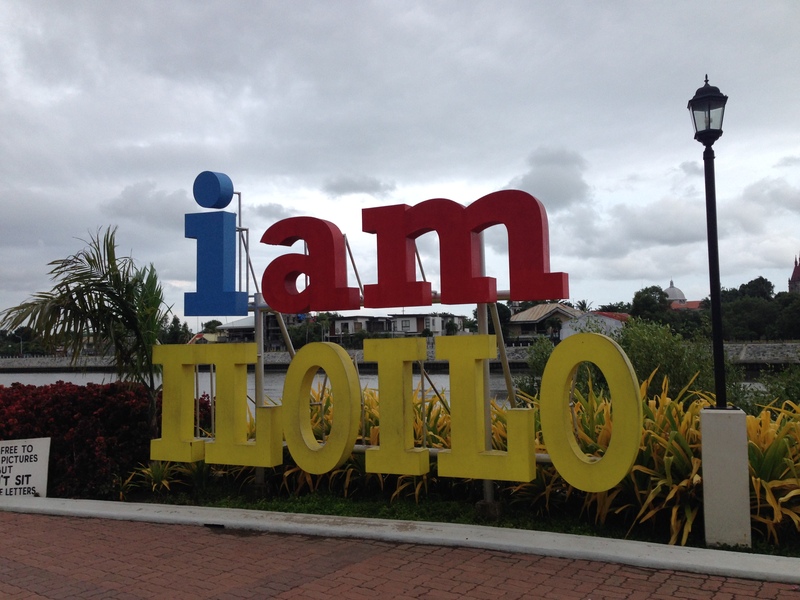 Iloilo is located in the island of Panay, bounded by the province of Capiz in the north and the province of Antique in the west. South of Iloilo is the island province of Guimaras. The province was once called ‘La Muy Leal y Noble Ciudad’ and ‘The Queen’s City of the South.’ It was an economically powerful state in the 1600s. Industries such as textile and sugar flourished for centuries. These had attracted huge number of Chinese immigrants. It was also an important naval base for the Spaniards. Latin Americans from Mexico were assigned to take hold of the military facilities in the province. By such, Iloilo’s progress pushed it to become the most important province second only to Manila. Through the course of Philippine history, the province was surpassed by the economic progress of other provinces. Having been severely damaged during the Second World War, and the death of sugar and textile industry coupled with the diaspora of wealthy Iloilo families, the economic prominence of Iloilo faded. For decades, Iloilo struggled to sustain its economic importance. It has been eclipsed by other places like Cebu and Davao. It went to an economic slumber but it is on the verge of waking up to regain its prominence in commerce and trade. There are so many things that Iloilo can offer. 1. If you love to take photos of old churches, Iloilo has plenty to offer. Beautiful churches can be found in the towns of Miag-ao, San Joaquin, Guimbal, Cabatuan. 2. You could also visit some stunning cemeteries of San Joaquin and Janiuay. 3. 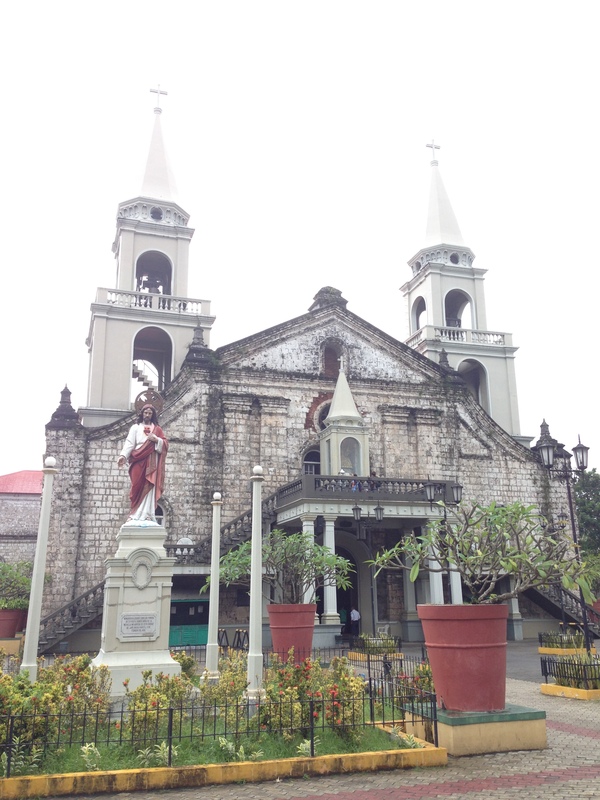 Visit old churches in Iloilo City such us the Molo Church, La Paz Church and Jaro Cathedral and some old plantation or ancestral houses like the Lizares Mansion and Nelly Garden (Lopez Mansion). 4. You can walk around the downtown district, specifically at Calle Real now JM Basa Street, where you can still see old commercial buildings which dates back to the 1920s. 5. Go on a food trip. Iloilo is famous for its La Paz Batchoy and Biscocho. 6. Visit Iloilo in January and watch the Dinagyang Festival, the premier festival of the province. 8. Head off to Estancia or Carles and visit Las Islas de Gigantes for its white sand beaches and incredible rock formation. 9. Try jogging at Iloilo’s Esplanade. 10. Visit Museo Iloilo and be informed of the history of the city and the province.